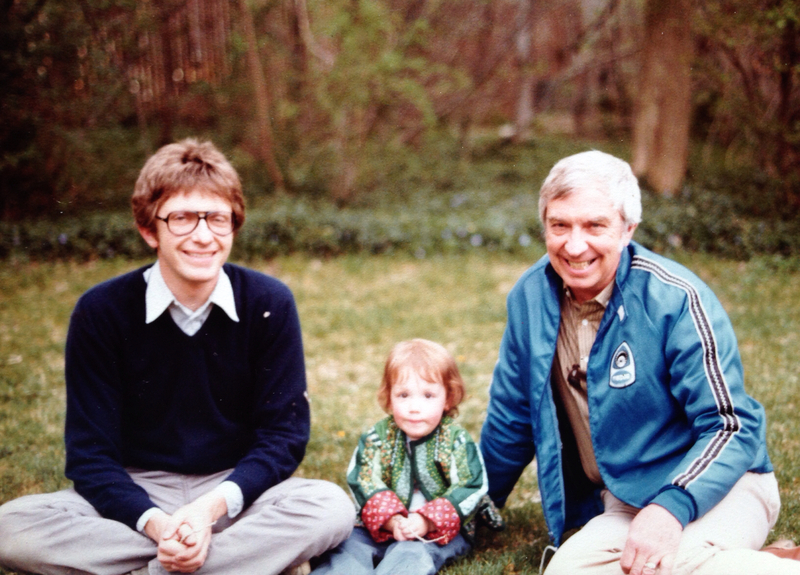 Toddler Briana with Dad and Grandpa Glen. April 1981. After weeks of not writing, it feels strange to start up again as I feel so out-of-practice and so much seems to have happened since I last posted. But today, on my 36th birthday, I felt the need to write and to say that I am alive and well. And another year older. Being back to work in the Emergency Room feels normal now but I am still struggling to find a balance on my days off with working out, helping keep the house clean, seeing my friends, recovering from a two week-long cold, spending time with Alice and catching up on sleep since I've worked mostly night shifts this past month. I feel spread thin despite only working three days a week. Those four days off seem to go so quickly. Another thing that completely derailed my blogging was that looming January 15th deadline: I've officially applied to the Doctorate of Nurse Practitioner program for Fall 2015! The application process was nerve-racking and I swear I developed a stomach ulcer by the time I submitted. While trying to fall asleep or when out for a run or even when I had a quiet moment to myself, my gut would wrench and my mind would race over professional references or transcripts or my letter of intent. I spent more than a few nights staring at a computer screen wondering why I was torturing myself over this application. But then I submitted it (a few days early, even!) and I felt wonderful. This is definitely the right professional path forward for me. I have no idea what they are looking for in an applicant or if I even stand a chance of getting in but I feel optimistic and proud for starting the application process and seeing it through to the end. And I'll find out in about six weeks if my summer will be spent running trails or taking statistics and physiology. Speaking of running, I've signed up for another ultra! I loved the course so much that I decided to run the 50K at the Trail Running Festival in Fruita, CO, in April. I'm going to train much like I did last time with a little bit of running and a whole lot of CrossFit. And hopefully there will be no rain to muck-up the course this year. As luck would have it, I was scheduled to work tonight on my 36th birthday. But I'll be bringing a few dozen treats with me to work (RubySnap's Penelope cookie, anyone?!). And then, during my four days off, we'll have a kid-friendly birthday brunch (with booze! ), Alice will go to my mom's for a sleepover, and Lee and I will have a romantic dinner out on the town. My 36th year is starting out pretty sweet. Happy 36th Birthday! Congratulations on submitting your application for school. 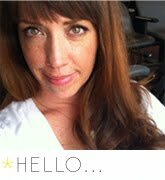 I've missed your blog and also your beautiful pictures. Happy Birthday! Nice to see you on the blog again, even if just occasionally! I had been missing your blog! That does sound like an awfully nice way to celebrate a birthday. I am all about an extended celebration - birthdays are special!